His music as well as his being creates unified melodies manifested with balance, life and wisdom. Hailing from St. Louis Missouri, a place known for pioneering blues, ragtime and jazz as well. 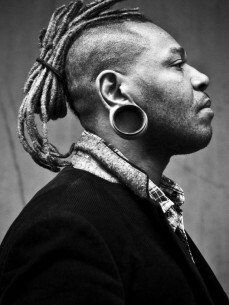 At age seven Osunlade discovered the piano and the vision of his life’s destiny was born. By the age twelve he found an interest in creating song. He later formed local bands, taught himself several instruments and studied further the development of his craft.